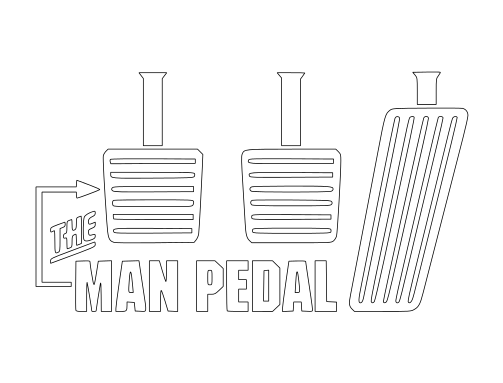 Do you have The Man Pedal? Prove it with this decal. Do you have The Man Pedal? Prove it with this decal. Comes in 2 colors white and black.